The Popupstairs program is an innovative use of space. 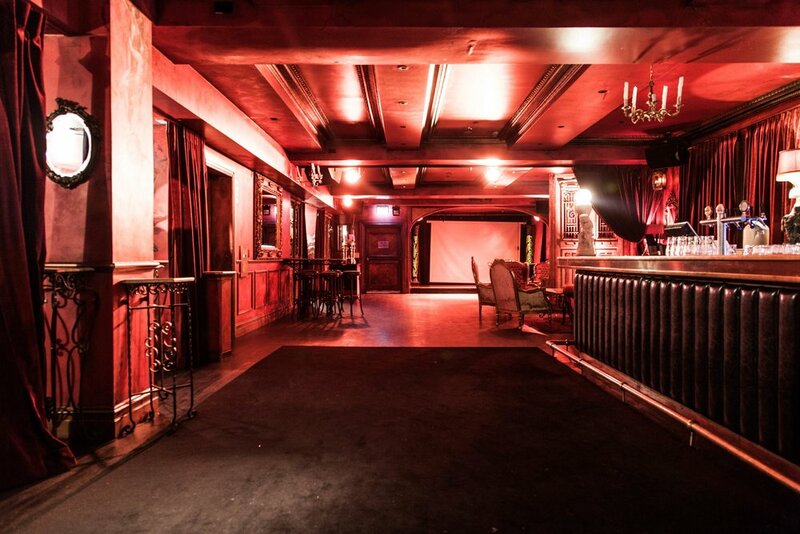 Partnering with KX Hotel to share the use of the Bordello room KXT has installed a simple lighting rig, set up seating for 60, and opened the doors to Sydney’s indie mavericks. We’re offering space, some online promotion and in-room support. The room is a multi-use venue which means that Popupstairs will operate off a fringe model suitable for short seasons of new or experimental work, on selected dates throughout the year. The majority of seasons will run for one week only. Each year the season will include 2 or 3 featured shows that will run over 2 weeks. Venue is available to hirers from Sunday midday to Saturday midnight. Performance start time 7pm. Popupstairs is not suitable for a show requiring an interval. Your show will be promoted as part of the KXT Popupstairs program on KXT social media and website and will be included in our regular eNews. KXT has installed a new lighting rig. Due to the limits of the power sources in KX Hotel it is not possible to bring in additional lighting fixtures. The room has operational speakers, subs and a mini mixer. There will be a bar operating 30 mins prior to your show and 30 mins following your show close. No bar split. a place where audiences can expect to see the unexpected.